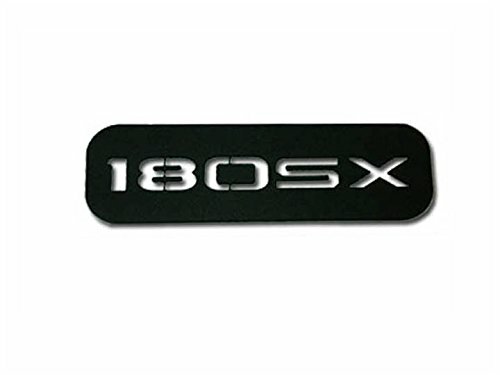 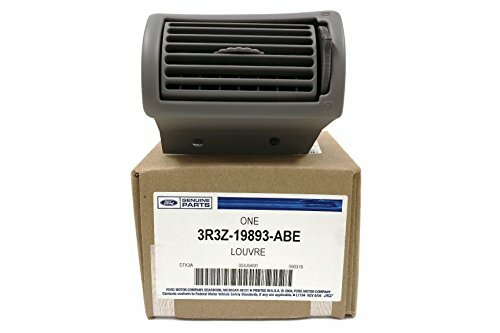 Compatible for BMW Series5: f10 f18 2010-2016. 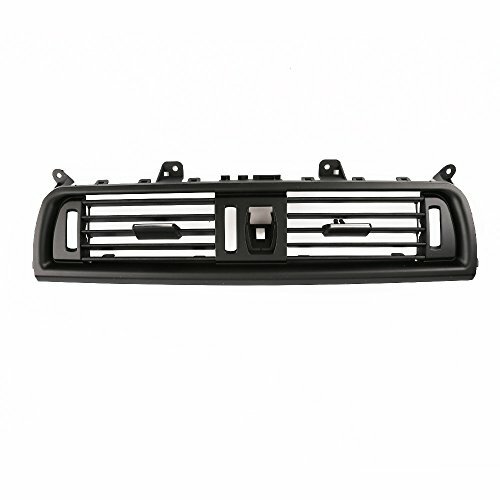 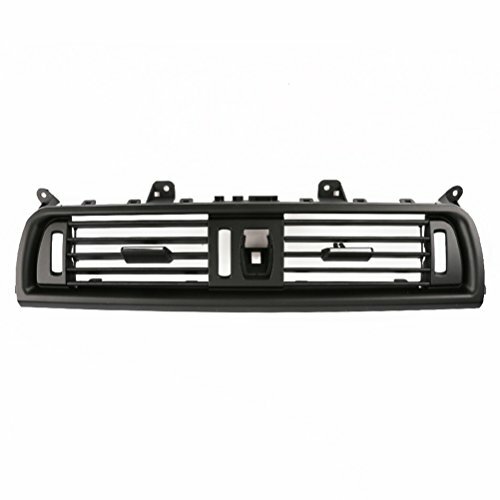 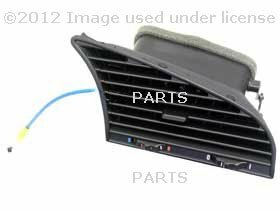 Item Fitment: For BMW 5 Series 520,523,525, 528, 530 2010-2016 Air Grille Compatible Vehicles BMW•520i•2010-2016• BMW•520d•2010-2016• BMW•520d xDrive•2010-2016• BMW•523i•2010-2016• BMW•525i•2010-2016• BMW•525d•2010-2016• BMW•525d xDrive•2010-2016• BMW•528i•2010-2016• BMW•528i xDrive•2010-2016• BMW•530i•2010-2016• BMW•530d•2010-2016• BMW•530d xDrive•2010-2016• BMW•535i•2010-2016• BMW•535i xDrive•2010-2016• BMW•535i GT•2010-2016• BMW•535i GT xDrive•2010-2016• BMW•535d•2010-2016• BMW•535d xDrive•2010-2016• Item Description : Condition:100% Brand new Include: Center AC Grille 1PCS Tips: 1、It is recommended to install the air vent in service shop. 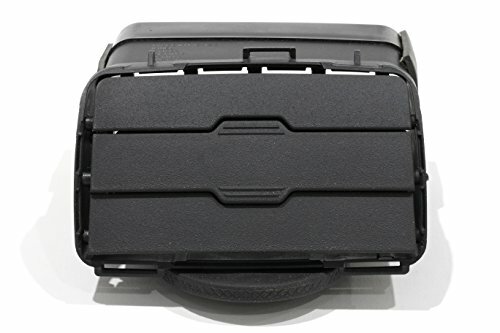 2、It is compatible with Left and Right Steering Wheel Vehicles. 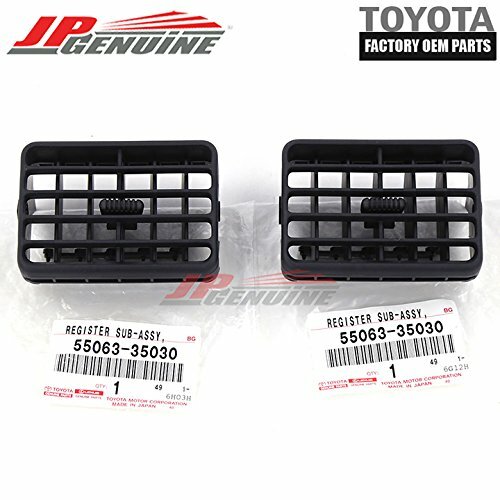 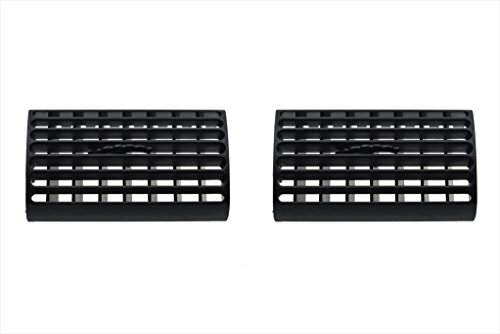 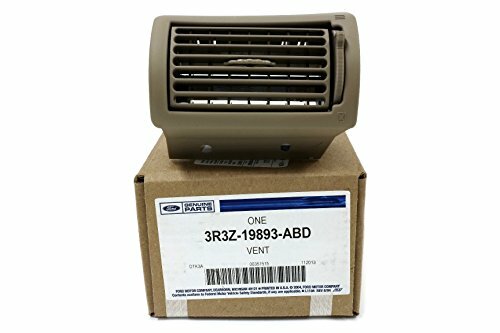 SKU - 3937166Sold as:eaCENTER DASH AIR CONDITIONING VENT ASSEMBLYOEROriginal Equipment Reproduction essentially clones OE parts for General Motors, as well as Dodge and Plymouth cars and trucks.